Dhaka, 5 Feb, Abnews: When it comes to the high life in Tel Aviv, residents of the Mediterranean metropolis need look no further than their own rooftops. 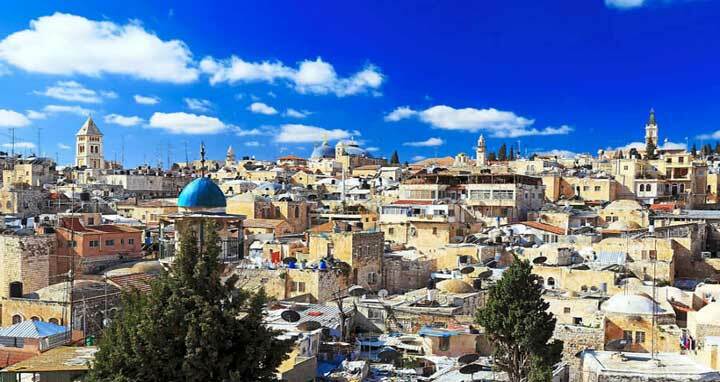 With space always tight in Israel’s fast-paced economic and entertainment capital, rooftops have been transformed into retreats with thriving outdoor gardens, restaurants, yoga, art and music studios, spaces for krav maga martial arts classes and even guest houses. For Guy Elhadad, 26, his rooftop is his creative incubator, “where we can do whatever we want because we don’t need the approval of others”.